Cara Brickwork is pleased to announce the proud sponsorship of the Ramsbottom United Raptors football team. 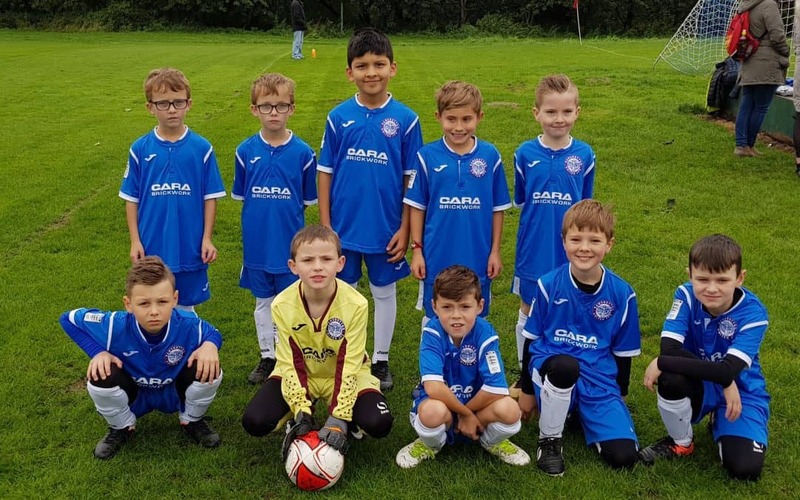 This newly formed, under 9’s team are currently playing in the Bolton, Bury & District League. Youth sports are extremely important in this ever-growing age of computers and we want to ensure that children continue in physical activity, keeping fit and healthy. We are delighted to be a part of something that has a positive impact on the local community and the children involved.